The publication of this book is a literary event. It is Miss Bishop's first volume of verse since Poems, which was awarded the Pulitzer Prize for Poetry in 1955. This new collection consists of two parts. Under the general heading "Brazil" are grouped eleven poems including "Manuelzinho," "The Armadillo," "Twelfth Morning, or What You Will," "The Riverman," "Brazil, January 1, 1502" and the title poem. The second section, entitled "Elsewhere," includes others "First Death in Nova Scotia," "Manners," "Sandpiper," "From Trollope's Journal," and "Visits to St. Elizabeths." In addition to the poems there is an extraordinary story of a Nova Scotia childhood, "In the Village." 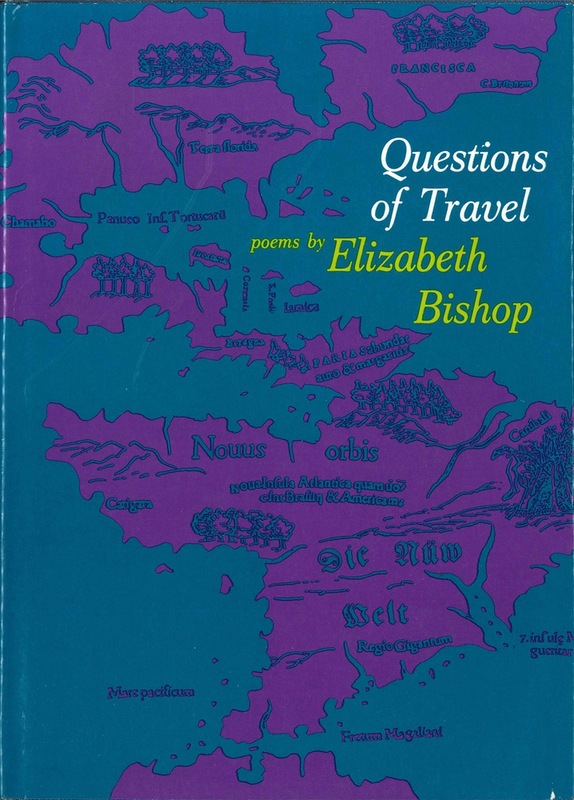 Robert Lowell has recently written, "I am sure no living poet is as curious and observant as Miss Bishop. What cuts so deep is that each poem is inspired by her own tone, a tone of large, grave tenderness and sorrowing amusement. She is too sure of herself for empty mastery and breezy plagiarism, too interested for confession and musical monotony, too powerful for mismanaged fire, and too civilized for idiosyncratic incoherence. She has a humorous, commanding genius for picking up the unnoticed, now making something sprightly and right, and now a great monument. Once her poems, each shining, were too few. Now they are many. When we read her, we enter the classical serenity of a new country."